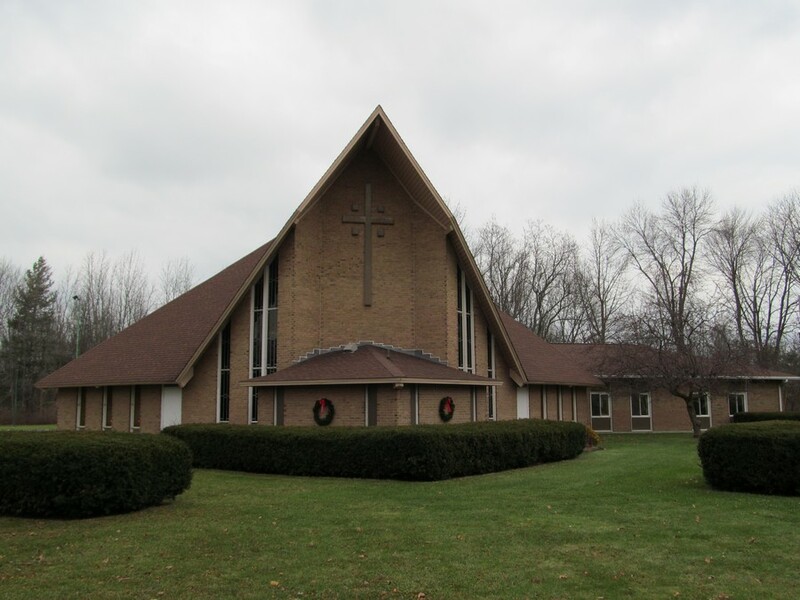 The congregation of St. John Lutheran Church is close knit (approximately 225 members), welcoming, friendly, and actively involved in the life of the church. Visitors are always encouraged and welcomed. 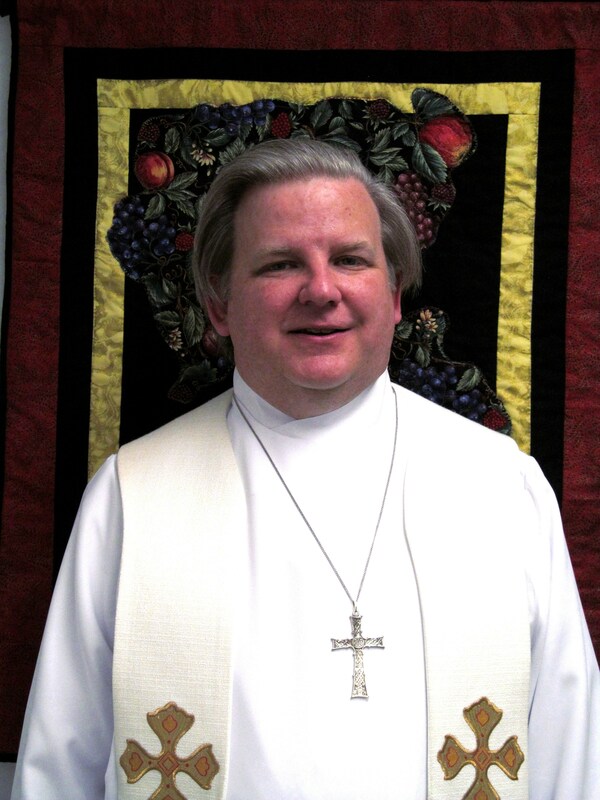 The congregation of St. John Lutheran Church is a community of diverse talents and backgrounds, gathered around the Word of God and what He gives in Baptism and the Lord’s Supper. That the world is broken is quite obvious. That the world can be fixed is a kind of pride which leads to very many awful things. It starts with the undoing of certain institutions, like marriage, which make our civilization strong, but then it ends in more misery than there was before. How does that happen? Well, it’s a bit complicated. Marriage, for example, is set up in a broken world to protect us. It protects men from preying women. It protects women from domineering men. It protects children from abandonment. When marriage fails, men are despondent, women are angry, and children are afraid. Perhaps all of them are afflicted with a combination of those maladies; you get the point. It is the same with all our institutions: they assume a broken world. More importantly they do not seek to fix the world. They are set up as barriers to brokenness, boundaries, rules to instruct us how to behave in a broken world. 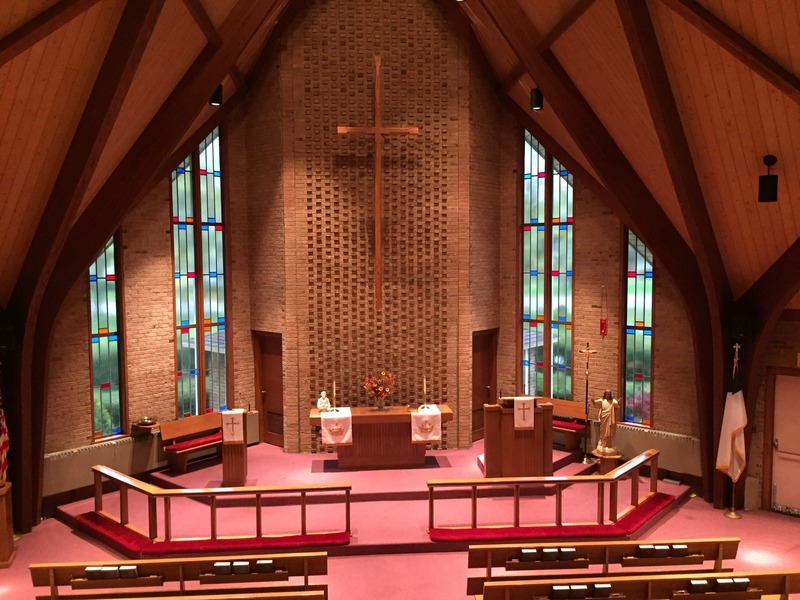 It’s a nice setup, but these institutions leave us desiring the end of the brokenness. “Till death do us part” has a real anticipation of something after death, doesn’t it? If you believe the world can be fixed somehow, then you’re going to believe our institutions are an obstacle, with their assumptions that the world cannot be fixed, and you will begin to tear them down. The biggest target of all our protective institutions is the most ancient of them all: marriage. If you can dissolve marriage, then you can be free, you see, free to be completely just and righteous. I think that’s why we see so many angry people nowadays. In the past decade, we’ve rapidly dissolved marriage, and now there’s no protection. A broken world rushes in, and we find that we are, indeed, powerless. The man and his wife, there in the Garden of Eden, were certain that they would be like gods, having power over good and evil, but they quickly discovered that they were naked, and they hid themselves, afraid. More misery than there was before. Then God came, bringing thistles and pain. The Son of God came into the wedding at Cana, declaring that the Kingdom of God was here to love the world, not to fix it. He came to redeem the world, not to fix it. He came to call people out of the world into his marvelous light. He behaves as a bridegroom, bringing out the finest wine to celebrate the wedding, that is, his marriage to his people. Then he behaves as a bridegroom by giving himself up entirely for us, even death on a cross. His blood is an even finer wine than all that, and it is wonderful, and it is good. Drink deeply of that wine, for it forgives our sins, even as we were busily fixing the world, unaware of this new world brought in Christ’s blood. It forgives our sins even as we tore down our own protective institutions, and it gives us hope, giving us a home in A Mighty Fortress, where we build our broken institutions new again. Drink the wine, and don’t give up. 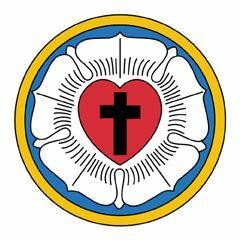 We, the members of St. John Evangelical Lutheran Church, Youngstown, New York, are dedicated to the worship of the Triune God, Father, Son, and Holy Spirit. 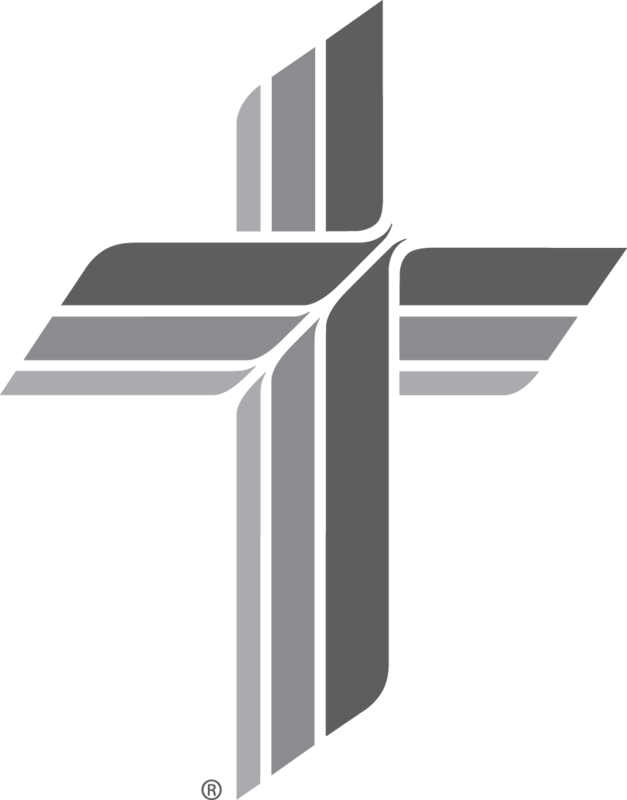 We believe the Bible was written by the inspiration of God and are committed to spreading this Word throughout the community and the world. With the help of our Lord and Savior, Jesus Christ, we will continue to grow in our efforts to bring others to know of His unfailing love for His people.